Today was the grand unveiling of the new suite of badges designed for faculty by Amy Wilkes and Katie Cain. Like a kid at Christmas, I still get excited when new badges are designed and introduced. These badges are only available through the end of April, so don’t let them pass by you. Remember, a badge has six elements to its design. Although the artwork is often the most visible and appealing aspect of a badge, it is only 1/6 of the design. Like a quarterback who gets all the credit when a team wins, the artwork can overshadow the other 5/6 of the badge. There are a number of things I really like and wish to highlight about these particular badges. First, I love how we have developed specific ‘families’ of badges. 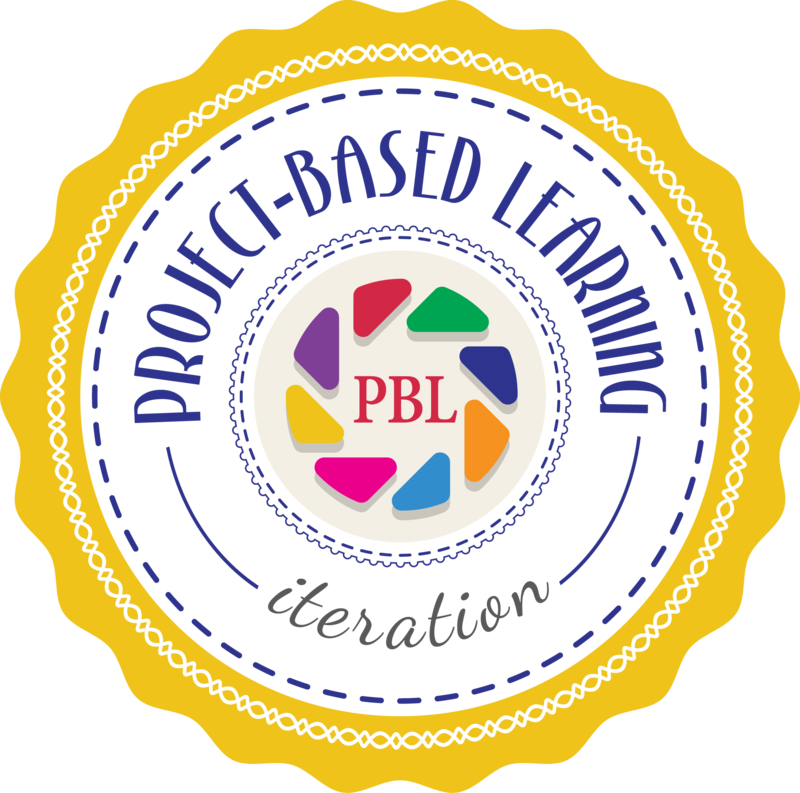 For example, there are now 3 badges related to PBL (project based learning). They look very similar, yet they are distinctive. True learners and die hard badgers will collect them all. 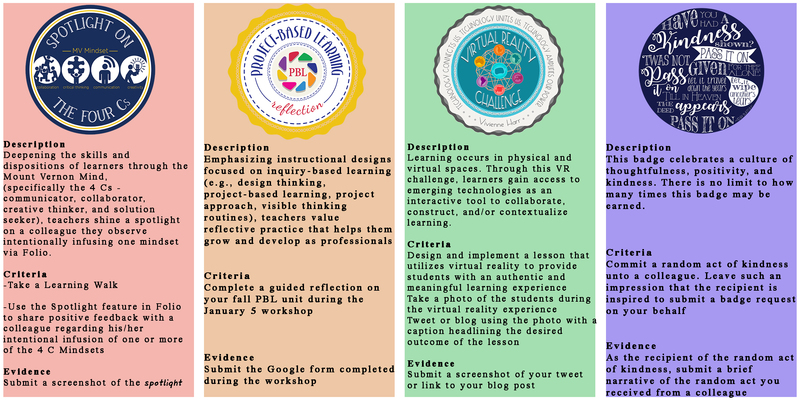 Next, notice how the badges offered are not only highly relevant to the larger mission and work of the whole school, but also how they combine multiple school initiatives. 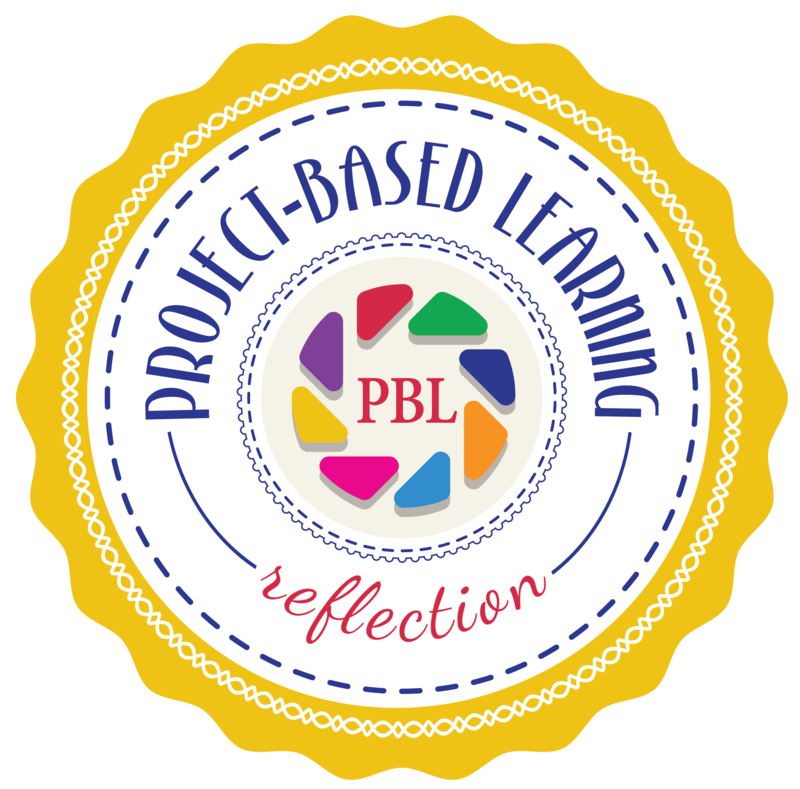 For example, the Spotlight on the 4 C’s incorporates the wildly important Mount Vernon Mindsets (4 of the 6 21st century core competencies) AND the spotlight feature of Folio Collaborative along with the important practice of learning walks (see more on learning walks). Finally, the Random Act of Kindness badge breaks new ground by being the first badge you cannot apply for yourself. A colleague must apply on your behalf. I’m interested to see how this one plays out in the weeks ahead. And on a final, final note…I think my favorite ‘family’ of badges currently are the Challenge Badges. I love the colors and ‘look’ of these badges. And, I love each of the challenges associated with them. To me, they are the most ‘fun’ of all the criteria. 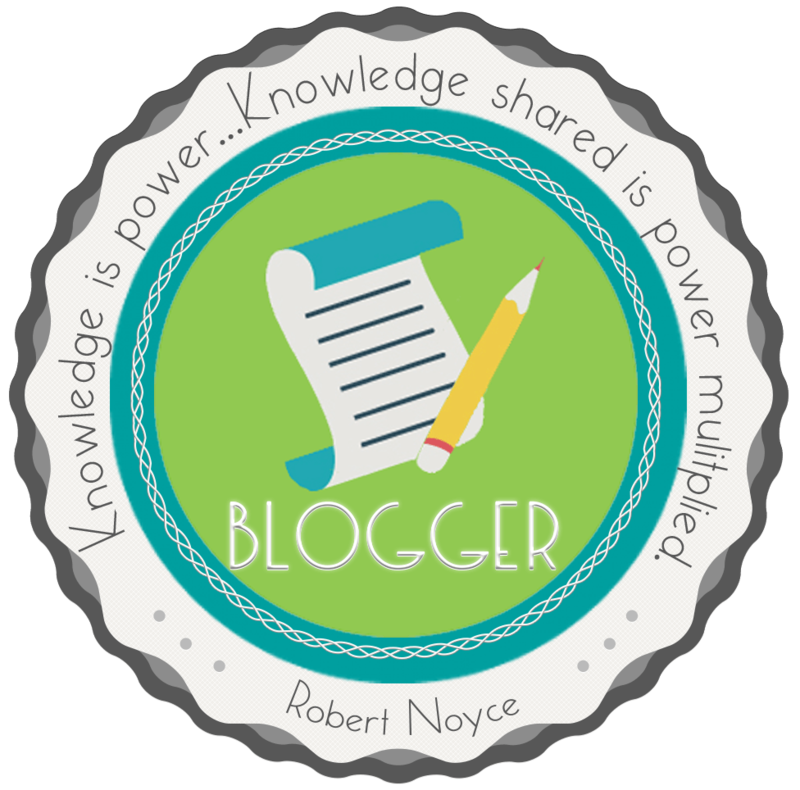 The Blogger Challenge was an early success last summer. 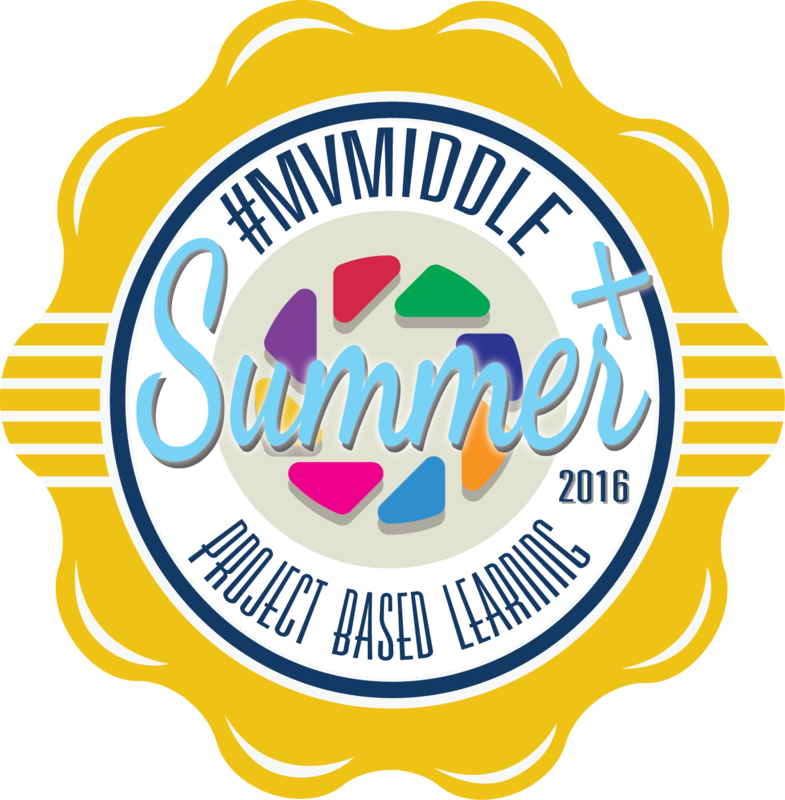 The Visible Thinking Routine Challenge was equally fun as teachers posted their classes in action to twitter and Ann Plumer featured the work on bulletin boards in middle school spaces on each campus. 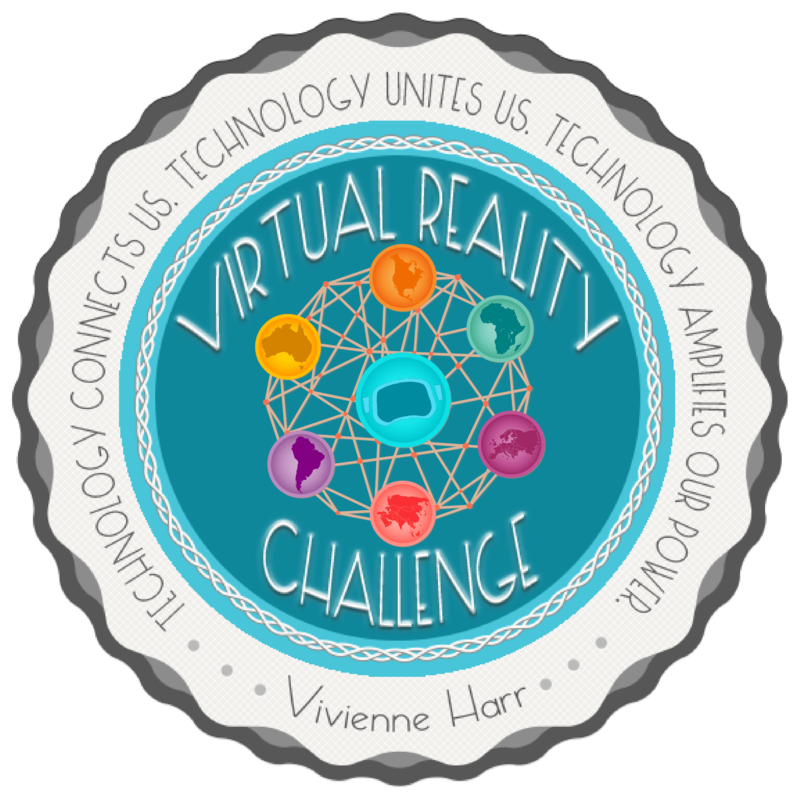 I hope our teachers will go for it with the Virtual Reality challenge.